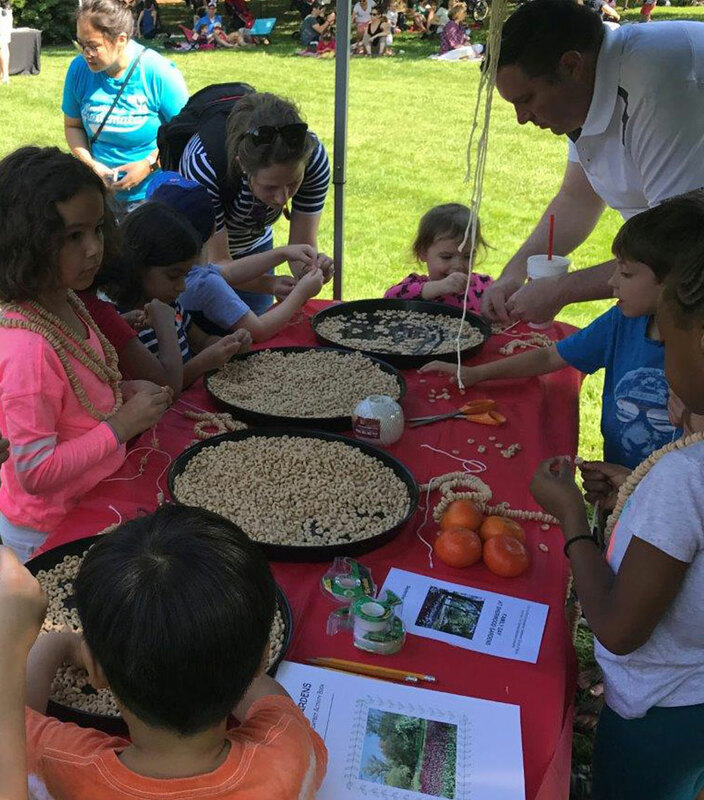 Each year, many local residents, community groups, garden club members and school groups contribute to the success of Sherwood Gardens by volunteering their time. Whether you’ve got a green thumb or not, you could help us to maintain the beauty of the gardens or help us to host one of Sherwood Garden’s seasonal events. If you’re interested in volunteering at Sherwood Gardens – please use the form on this page or contact Sherwood Gardens at officemanager@guilfordassociation.org for more information.